Washing windows creates clarity about how “really good things” get done. Saturday morning, sunshine and window washing allowed me time to reflect on the fantastic news contained in the 2019 Ontario Budget. It is official: Grandview Children’s Centre’s Phase 2 construction funds will flow from the Province of Ontario. Grandview’s expression of gratitude to the Government for this wonderful news has resulted in us receiving criticism as complex concerns remain in the Province. The Grandview way is to acknowledge and celebrate every inch toward a goal and we celebrate and thank the many people who have previously worked and continue to work to make this new facility a reality. 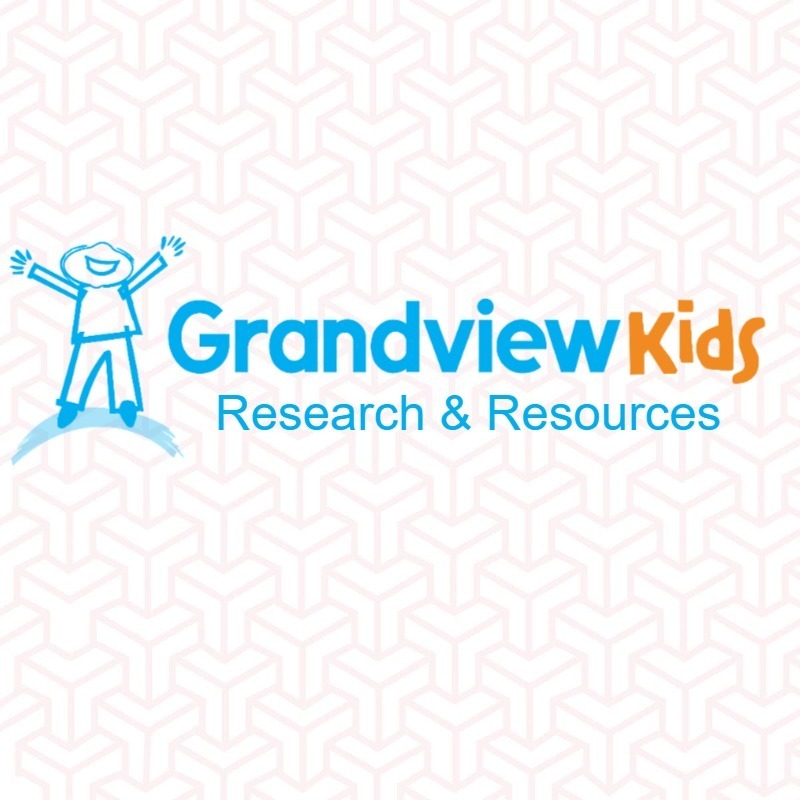 We partner every day at Grandview with children, youth and their families to solve complex, difficult and challenging issues. There are currently many challenges before us and before those we serve, and we will address those challenges in the way Grandview always has; with respect, facts, analysis and collaboration to find solutions. Today, GRATITUDE for delivering the much needed new Grandview facility to the children and families in Durham is exactly what we feel. We know that over the last 10 years it has taken countless individuals across all political parties to get the green light for Phase 1(completed) and Phase 2 funds to construct this urgently needed new facility. Grandview has been here for children, youth and their families since 1953 and we are building and growing to ensure that we remain accessible for families for decades from now. All levels of government have come together across all party lines to support this dream. Funds have been committed from all of the Durham Municipalities, the Region of Durham and The Province. With the Province making Grandview Children’s Centre a priority capital project in the 2019 Ontario Budget, we can now proceed with a request to the Federal Government to join in the building of this true community hub. This “really good thing” belongs to the children and youth of Durham with special needs and their families. Family voices have loomed large in every moment of advocacy over the 10 years it has taken to get here. The community fundraising portion to build this facility is significant and across Durham and beyond, those supporting the Believe Campaign have astonished us with their generosity and kindness and continue to do so as we work to close the remaining 5 million dollars of our 20 million dollar campaign. “Really good things” get done by people of all political stripes and perspectives coming together to do the right thing at the right time for the right reasons. This “really good thing” makes all of us at Grandview Children’s Centre feel very grateful. Today, I am left with shining windows and clarity on the importance of expressing gratitude.